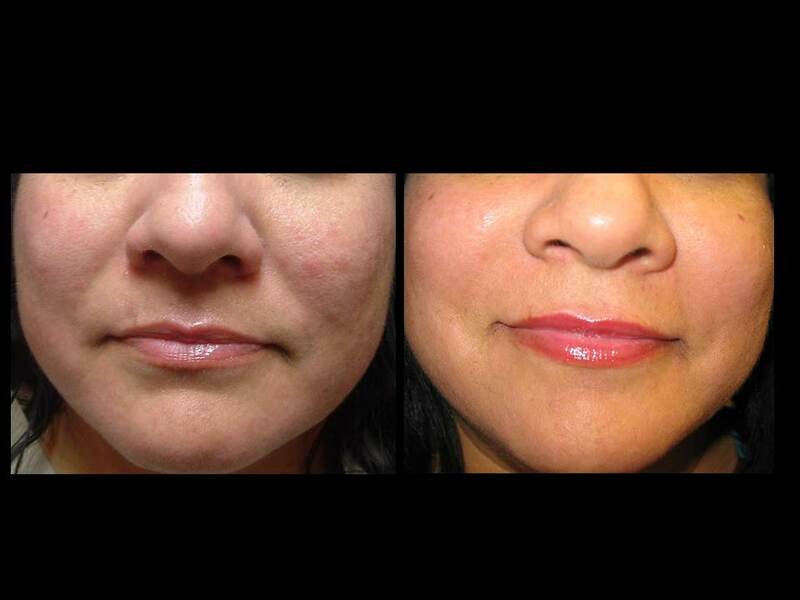 At Advanced Aesthetics & Med Spa our advanced injectors have treated thousands of patients resulting in beautiful, natural results. 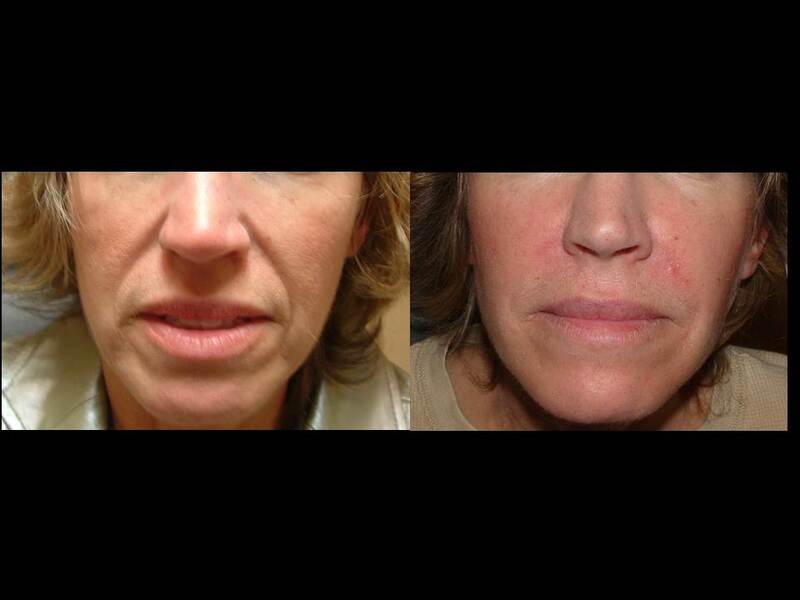 You most likely have seen our patients and wondered why, he or she, looks so incredible. 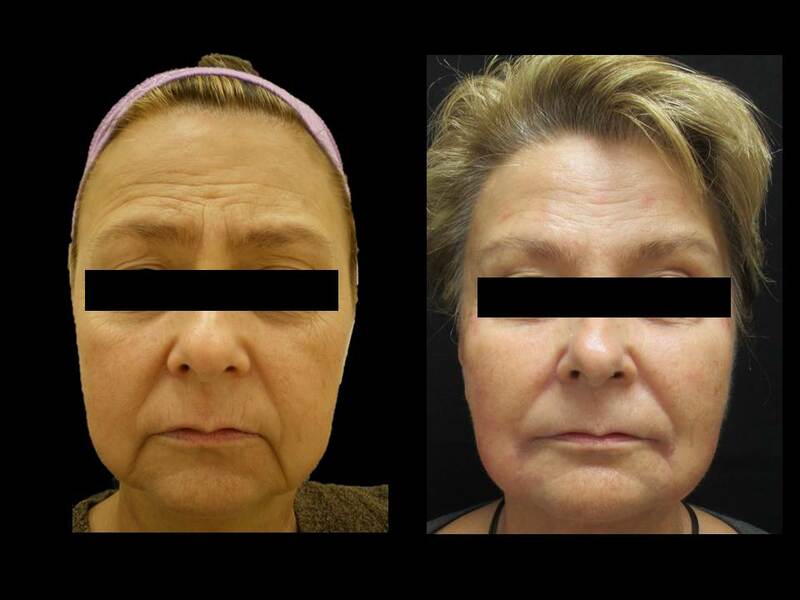 As we age, the skin become less elastic and we lose volume in the mid-face region, resulting in dropping skin, folds, and shadows. We begin to hollow in the temples, jaw, and below the cheekbones. Laugh lines begin to form. 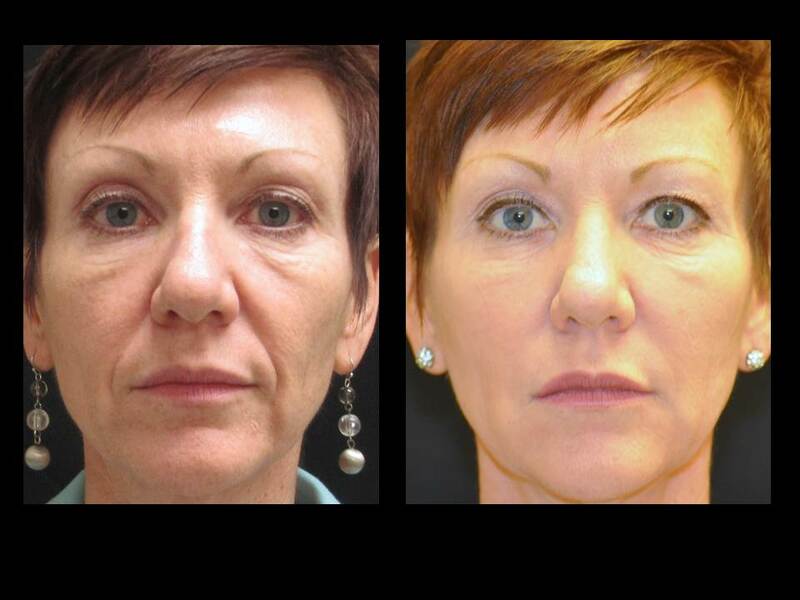 Dermal fillers replace lost volume in a safe, non-surgical manner helping restore the heart-shaped face to provide a more youthful, vibrant look. 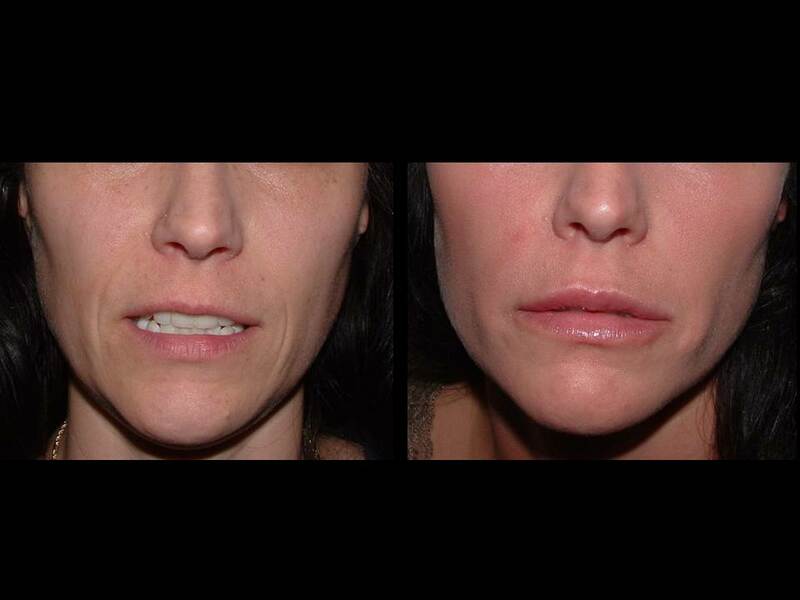 A variety of dermal filler products can be used to sculpt facial structure and correct natural volume loss. Schedule your Complementary Consultation to discuss your areas of concern and specific individualized treatment options, after all you deserve to look great and feel beautiful!